Business owners are constantly bombarded with terminology and buzzwords. Although you probably feel a need to keep up with the latest trends, you also may find that many of these ideas induce more anxiety than relief. One example is change management. This term is used to describe the philosophies and processes an organization uses to manage change. Putting change management into practice in your company may seem scary. What is our philosophy toward change? How should we implement change for best results? Can’t we just avoid all this and let the chips fall where they may? About that last question — yes, you could. But businesses that proactively manage change tend to suffer far fewer negative consequences from business transformations large and small. 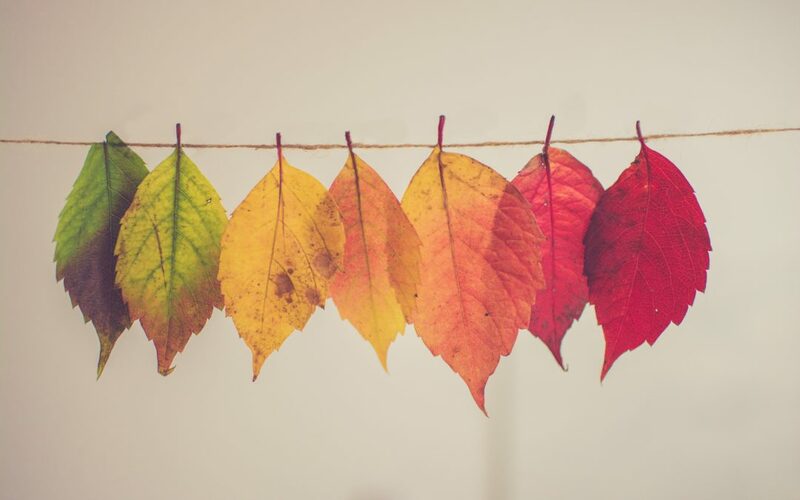 Here are some ways to implement change management slowly and, in doing so, make it a little less scary. When a company creates a positive culture, change is easier. Engaged, well-supported employees feel connected to your mission and are more likely to buy in to transformative ideas. So, the best place to start laying the foundation for successful change management is in the HR department. When hiring, look for candidates who are open to new ideas and flexible in their approaches to a position. As you “on board” new employees, talk about the latest developments at your company and the possibility of future transformation. From there, encourage openness to change in performance reviews. The most obvious time to seek change is when something goes wrong. Unfortunately, this is also when a company can turn on itself. Fingers start pointing and the possibility of positive change begins to drift further and further away as conflicts play out. Among the core principles of change management is to view every problem as an opportunity to grow. When you’ve formally discussed this concept among your managers and introduced it to your employees, you’ll be in a better position to avoid a destructive reaction to setbacks and, instead, use them to improve your organization. It’s not uncommon for business owners to implement change via a “bottom-up” approach. Doing so involves ordering lower-level employees to modify how they do something and then growing frustrated when resistance arises. For this reason, another important principle of change management is transforming a business from the top down. Every change, no matter how big or small, needs to originate with leadership and then gradually move downward through the organizational chart through effective communication. As the cliché goes, change is scary — and change management can be even more so. But many of the principles of the concept are likely familiar to you. In fact, your company may already be doing a variety of things to make change management far less daunting. Contact us to discuss this and other business-improvement ideas.